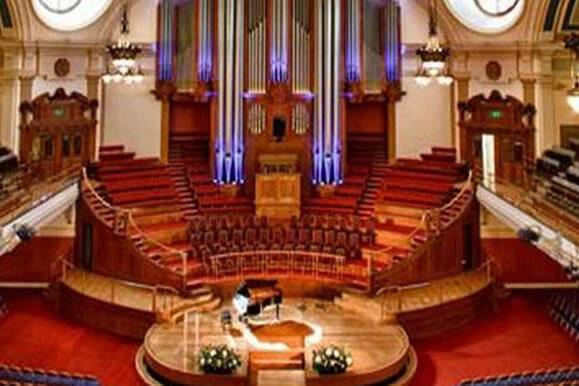 Are you a choir, orchestra, band or dance troupe that would like to perform in the UK? 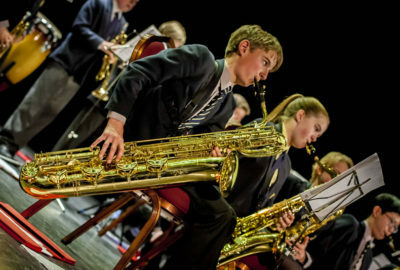 We invite you to take part in England’s oldest youth music Festival. Be part of something great! 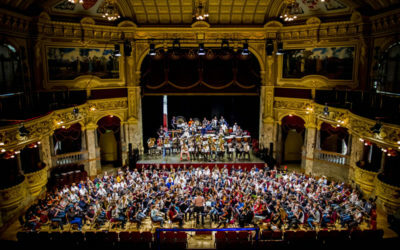 The Harrogate International Youth Festival is a unique music and performing arts Festival that offers a richly rewarding opportunity to meet and perform with other ensembles from around the World. The Festival programme includes 6 nights and 5 full days of performances, meals, transport and local visits. Many groups also take the opportunity to extend their itinerary and explore more of the UK. We would love to talk to you about the budget you have your group and your requirements in order to put together the perfect music tour for your group. I have attended the HIYF three times: once as a student, and twice as a Director. ECE and the organizers behind the Harrogate International Youth and Music Festival do an exceptional job. 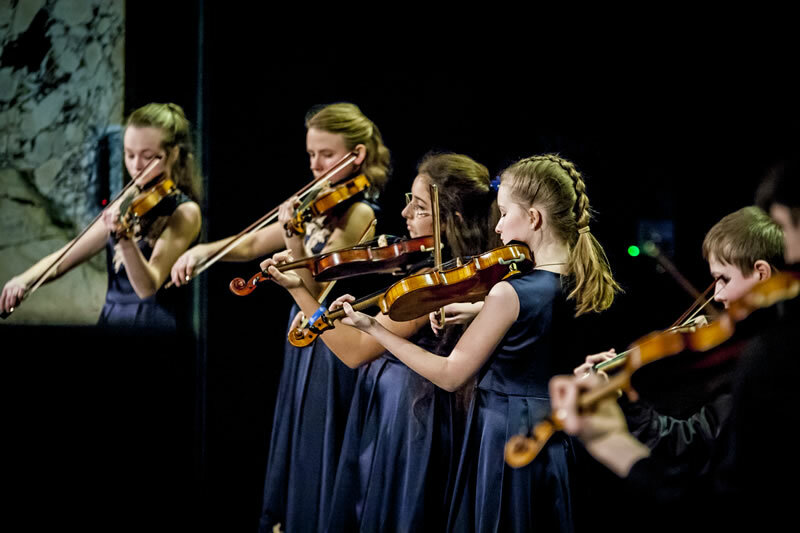 To be sure, there are countless festivals all over the world that bands and orchestras can choose from, but ECE does seem special. Emails are answered very quickly, and every detail of the trip is handled with more care and thought than I could even give myself. Their experience and expertise is evident in their organization of every detail of the tour, their connection with the local communities, and their anticipation of the needs of the ensembles. They do a nice job with mixers and social activities to get the students bonding. The dorms that house the students are top-notch, and provide a great place for students to relax, rehearse, and recharge after busy days of performing and touring. On many occasions, after concerts, the members of the audience would stay and chat with my students for quite a while, curious about them and their passion for music. 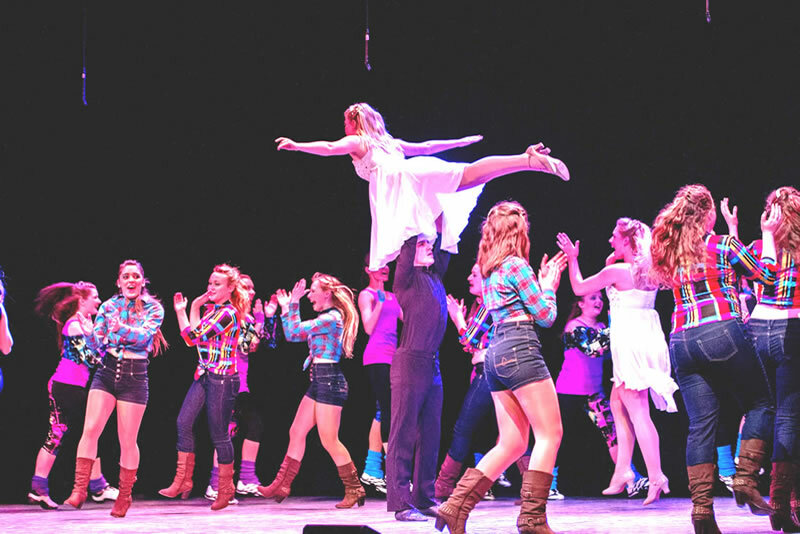 The HIYF has great organizations, great audiences, a great location, and a rich history that make it stand out. We spent a very eventful weekend in Harrogate. The beautiful venues were very impressive and our pupils were very enthusiastic. It was great that we were able to get to know so many groups from around the world. Many thanks to the organizing team for the good cooperation and the great support. Year after year my kids have stayed in touch with people they’ve met at the Festival. For some of them, it is the single most important memory they have from high school. 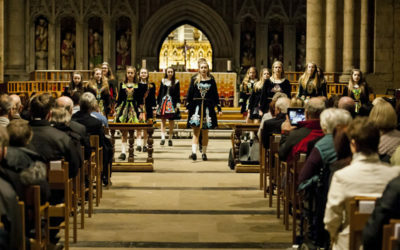 Take a look at the highlights from the festival with performances from Choirs, Orchestras, Bands and Dance troupes from around the world.